The game is a series of puzzle that you need to complete in order. 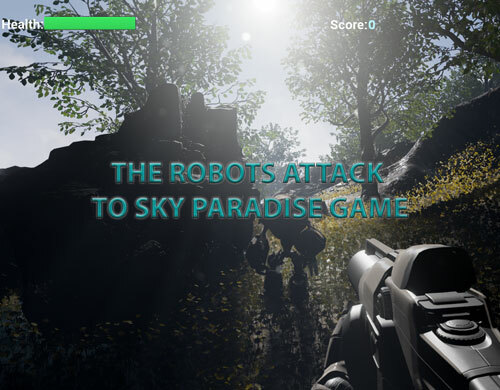 This is a very simple game about The Robots Attack to Sky Paradise Game. It is plenty of trees, bushes, rocks and more. Last edited by 3D Virtualand; 03-14-2016, 11:57 AM. 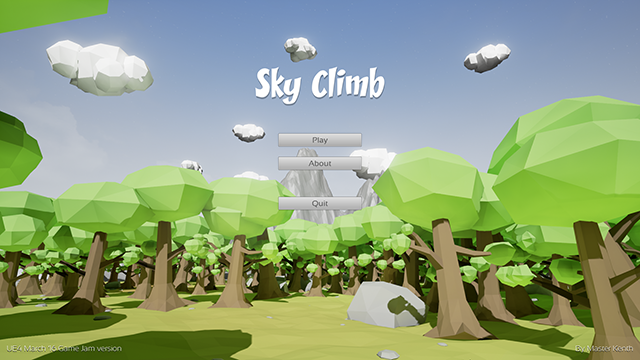 In Sky Climb your goal is to reach the sky! 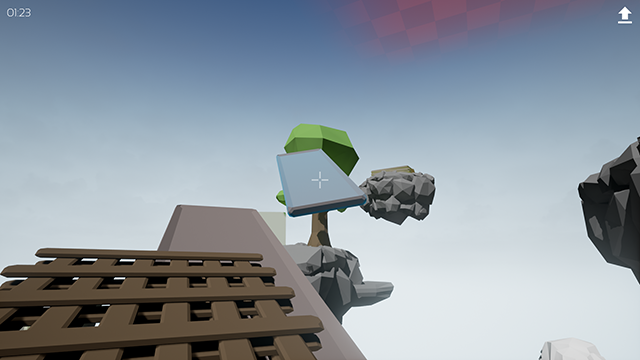 To achieve that you traverse the environment, grab and place objects to act as platforms and rocket-jump your way to the goal. 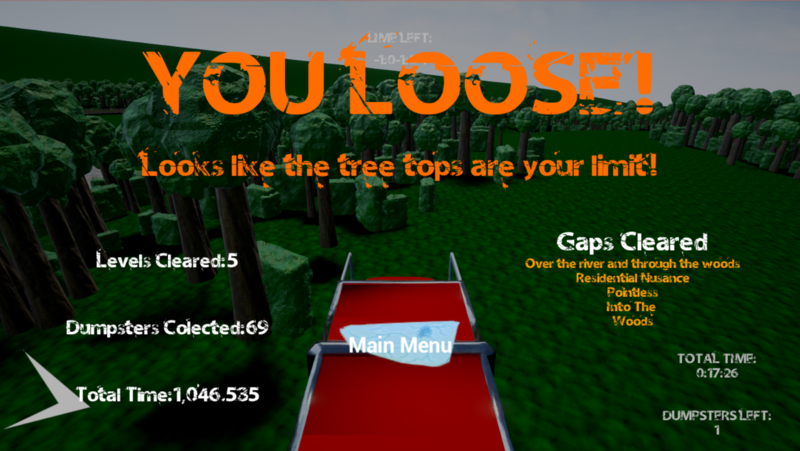 There are 3 levels in total, each with varying challenges. It supports both keyboard/mouse and gamepad (however menu navigation doesn't work with the gamepad). 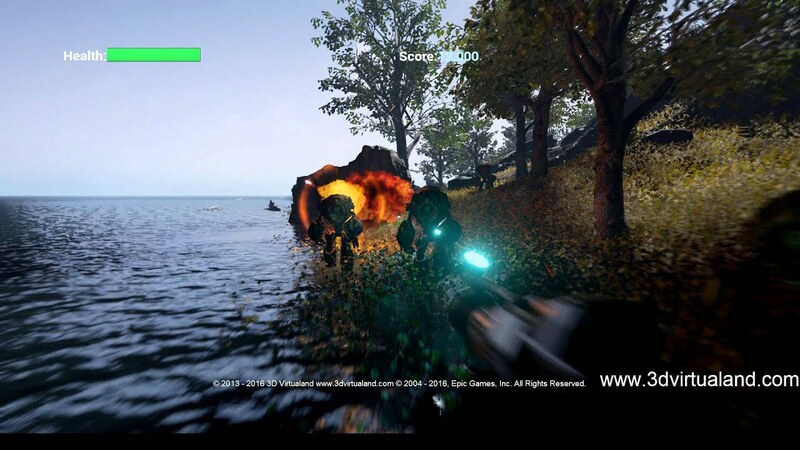 The controls are outlined both in the included readme within the download as well as in-game through the pause menu (ESC). The full game takes about 10-20 minutes to complete, depending on how much you experiment and play around. Of course, with optimal strategies, you can complete all levels in about 3-4 minutes . The levels are designed to allow for a variety of solutions to reach the sky. I'm well aware that you can simply grab and jump with an object infinitely to reach the sky (similarly to Half-Life 2) and that's a flaw on the mechanics design. I wanted to solve that with challenges but ran out of time. There is a ton of features that I wanted to have (challenges, ladder-mechanic, etc.) but ultimately you can only do so much in a game jam . At least it was an extremely fun project and I hope you all had fun as well! 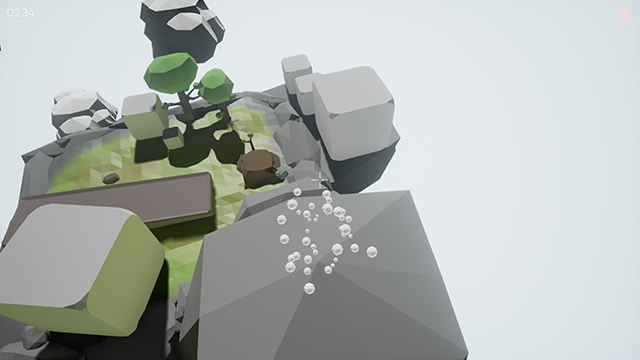 This was also my first UE4 game jam . 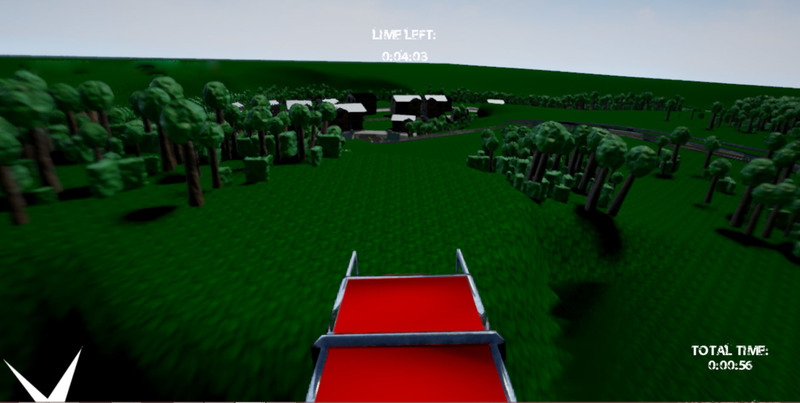 All asset were made by myself during the jam except for two icon images, two fonts, the sky sphere (from the engine content) and all music and sound effects. Not sure if this breaks any rules but they aren't "core" to the game and can be dismissed if they need to be. The exact authors of each asset are outlined in a readme inside the download, as well as within the "about" section of the start menu. Last edited by Master Kenth; 03-13-2016, 11:02 PM. Outside assets used: Puzzle Audio Bundle from the Marketplace. All of the sound and music in the game came from this. This is my sixth game jam entry. For most people "sky's the limit", but not for everyone. 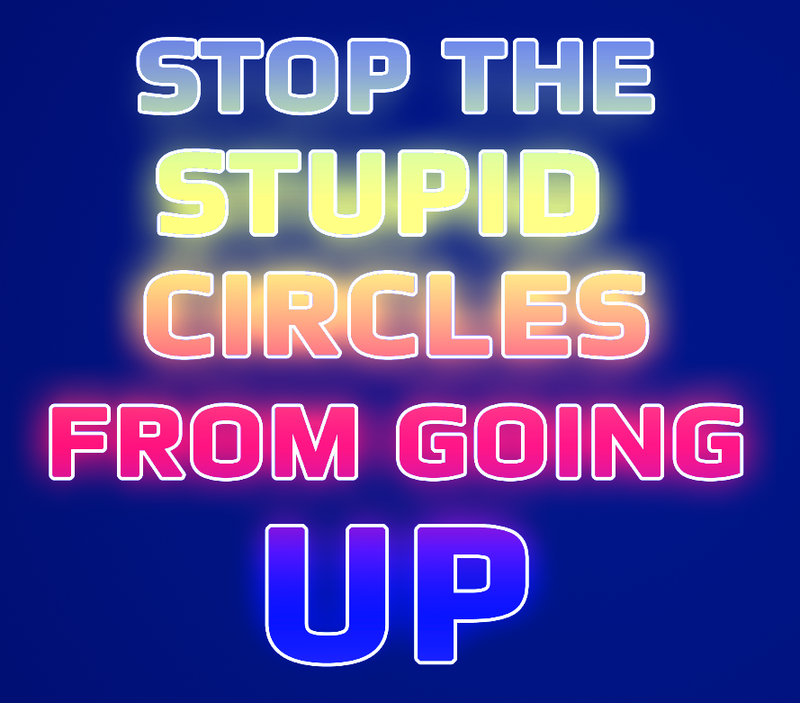 Play this mini puzzle game to get another perspective on some people's everyday problems. Keyboard tested, gamepad should also work. Used stairs and "couch" from starter content. Open and locked door sounds are from freesound.org, I made the rest with Bfxr. PS: Make sure to "play twice" until you see the ending screen!! PS2: omg my first jam!! Good luck everyone! Last edited by Katilio; 03-14-2016, 01:29 AM. Your mission is to transport valuable resources to the cargo ship Titania which is stationed in low orbit. The shipment is contained within an anti-gravity field. You have been provided a drone fitted with a repulsion beam to keep the resources within the field's boundary. Description: Goal is to dodge the incoming spheres, seems easy enough right? Controls: WASD/Arrow keys to move, Space Bar to restart. 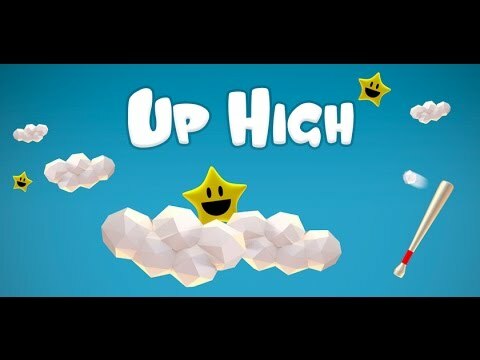 Here is my entry, UpHigh. When the sky's the limit, you've got to shoot for the stars! Graphics/Gameplay/Dev/Sounds 100% original, created by me for this Jam. Last edited by keyle; 03-13-2016, 11:47 PM. Reason: details. 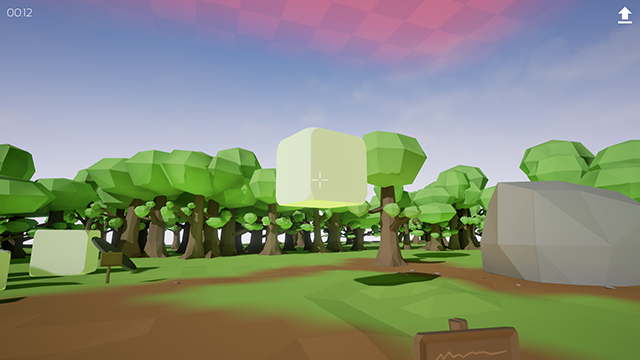 This is a 2 players multiplayer game where God(Player1) tries to destroy the cube(player2) by creating and changing the map. -Player1: WASD + LeftMouse to select actors + RightMouse to remove UI popups. Steam should work, if not there is the option to use "open ip" inside the main menu. Last edited by Raikoh; 03-13-2016, 11:01 PM. This is a simple board game for two players. 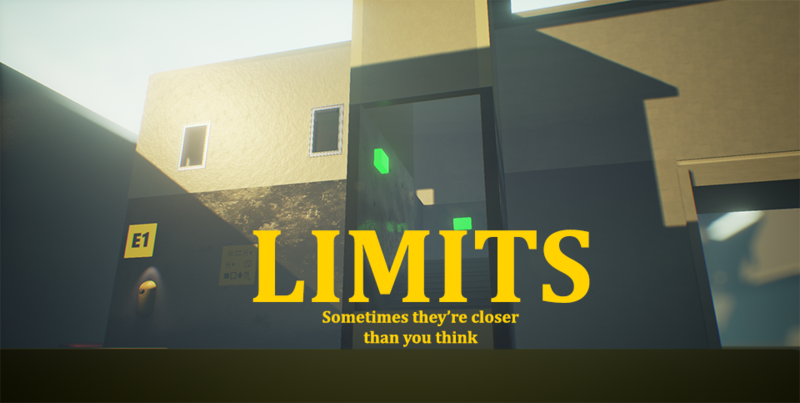 The game is about building skyscrapers. Rules are included in the game. You can zoom when you push LMB. You can turn the camra when you push RMB. There are used a few public domain sounds. Last edited by JK5000Games; 03-15-2016, 10:58 AM. Description: A simple one-button local coop game to finally answer the age-old question of who would win in a battle between dino and dragon! Last edited by Efrye; 03-14-2016, 09:38 PM. About the game: The sky is the limit. You're full of potential. You better make the most of your new job as a garbage truck driver, or as the say in the business, garbage truck technician...I guess. You are racing against time to pick up as much trash as possible. Each level has more dumpsters to empty. See how many you can get. Besides picking up trash you can find some hidden jumps. Clear the gaps to get show how BA you are! Last edited by James94Hodges; 03-14-2016, 06:53 AM. 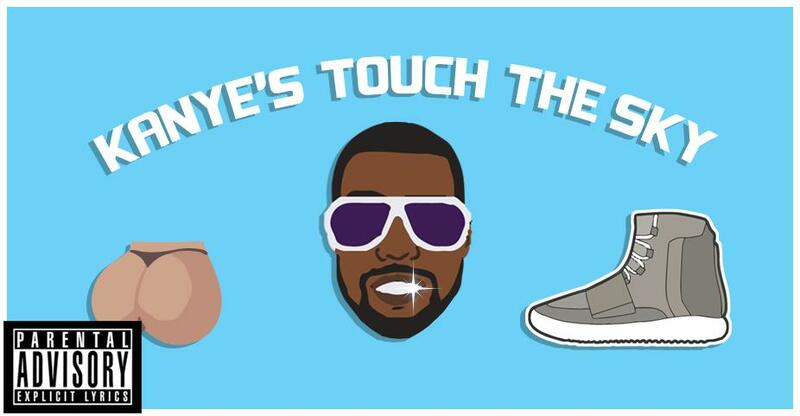 Game Name: Kanye's Touch the Sky. Get the best score you can in with 3 lives and touch the sky you will know when you have. If you can't touch the sky Kanye does not love you. Info : In a land where magic is sequestered away by wizards and kings, a young sorceress is born once every millennium. 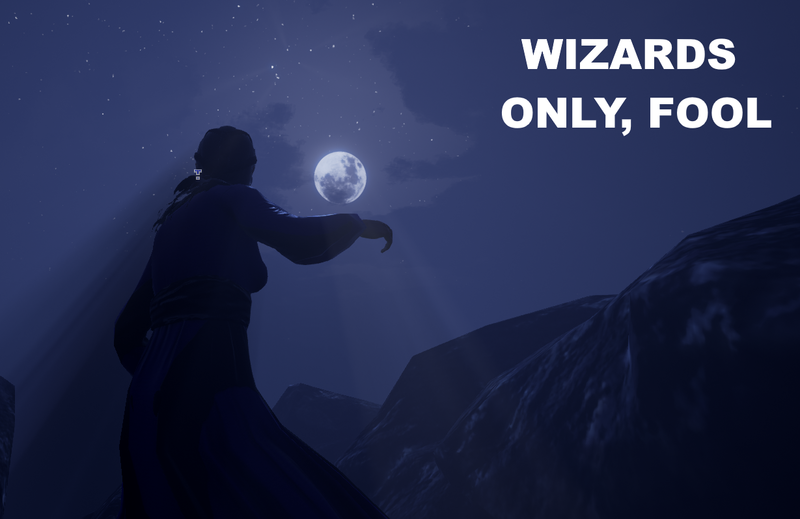 Seek training and experience to master magic and reach your unlimited potential. Last edited by jwainwright; 03-13-2016, 11:56 PM.